If you are looking to grow your business, it sometimes pays to look outside of the square. One of the most effective and immediate ways to up-size your business is to buy your competitor and is commonly done within the Childcare sector. The alternative is to grow your business slowly over time which is proving difficult for many to find suitable development sites. By acquiring an existing centre you increase your revenue and client base and potentially save on administration with economy of scale. Other benefits include trained staff who understand the business and its customers, systems, and potentially a new culture that may evolve. I work with many buyers wanting to acquire existing centres and currently demand is outstripping supply. When the opportunity is presented it is important that your strategy for acquiring a new business is clear and you are able to move relatively quickly to secure the business if it is the right fit. 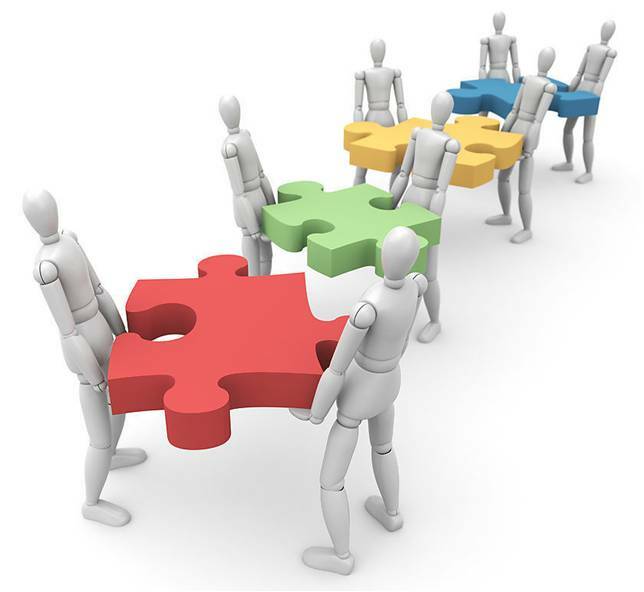 When looking to purchase an existing business it is prudent to pull together an “acquisition team”. This team should include your childcare specialist, banker, accountant and lawyer. These advisors are important in helping get a good strategic fit and in reviewing and verifying all the relevant information about the business you are considering. Often there is reluctance to invest in “Goodwill” for an existing centre. I have many buyers asking for “something with more potential and upside”. While this is a good strategy, it should also be balanced with the upside a higher quality business can provide. After all, as Warren Buffet says “It makes more sense to buy a great business at a fair price than to buy a fair business at a great price”.